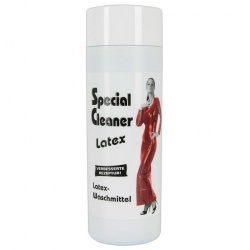 Long lasting, visible deep shine and intensive care for all latex and rubber products. 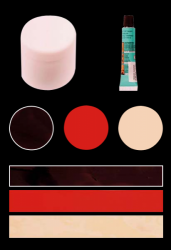 With a unique spray head for great results. 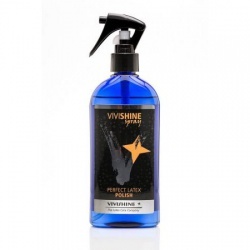 VIVISHINE Spray supplements the basic care with VIVISHINE and is ideal for polishing to high-gloss finishes.